May just have to try this myself…. Hello again and thank you for joining me today. 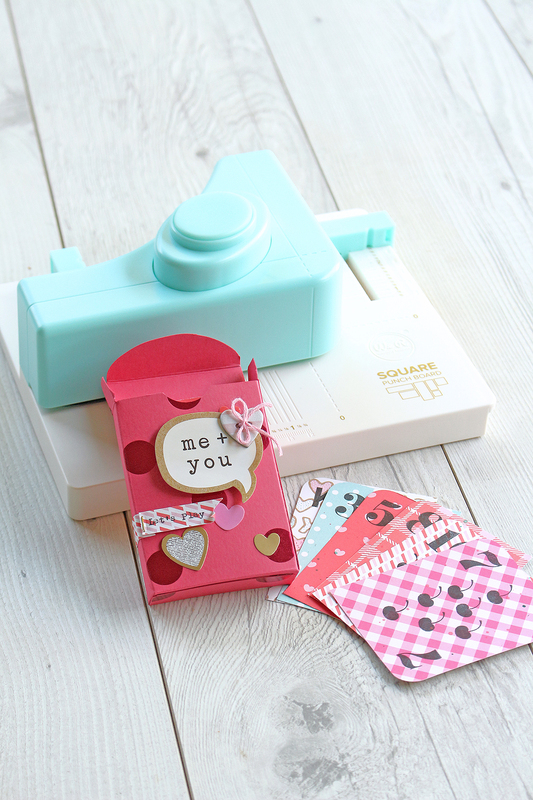 I’m so thrilled to be able to create for We R Memory Keepers for another year! My first post for the year is about creating something very special for someone special in your life. 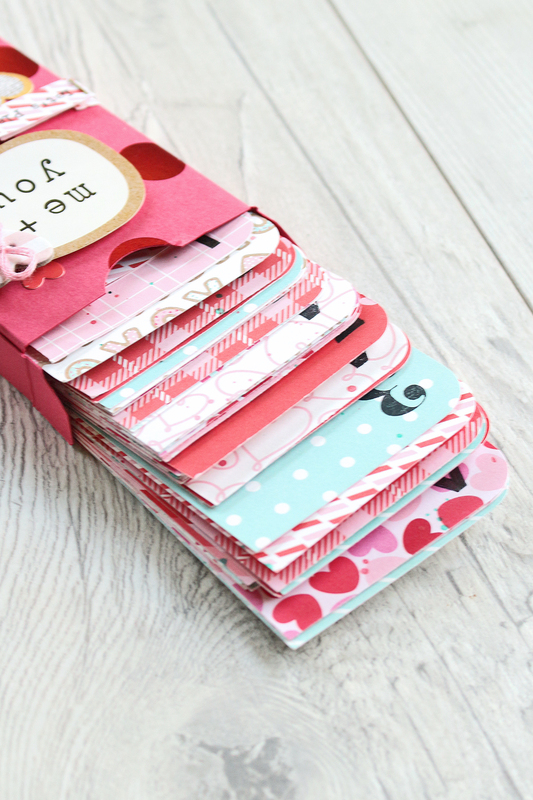 The Square Punch Board and Acrylic Block Set have helped me create this Do-It-Yourself deck of cards with a Valentine’s theme. The Square Punch Board made it so easy to create multiple copies of the same size card. Simply set the measurements, insert your paper and punch! The deck comes complete with a matching box to keep this loved up set together. I have used the new ‘Forever my Always’ collection from Pebbles for this project. I loved the super sweet sentiments and colour scheme.